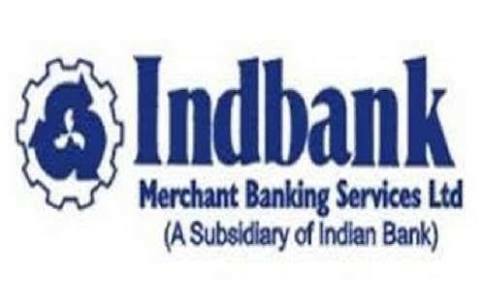 Indbank Recruitment 2018 | Secretarial Officers and Dealers Post: The Indbank Merchant Banking Services Limited (Indbank), has published recruitment notifications for the posts of Secretarial Officer –Trainee ( Back Office Staff) and Dealer (Stock Broking) for the year 2018. More information please read below mention Official notification carefully. Education qualification : Please read below mentioned official notification carefully.